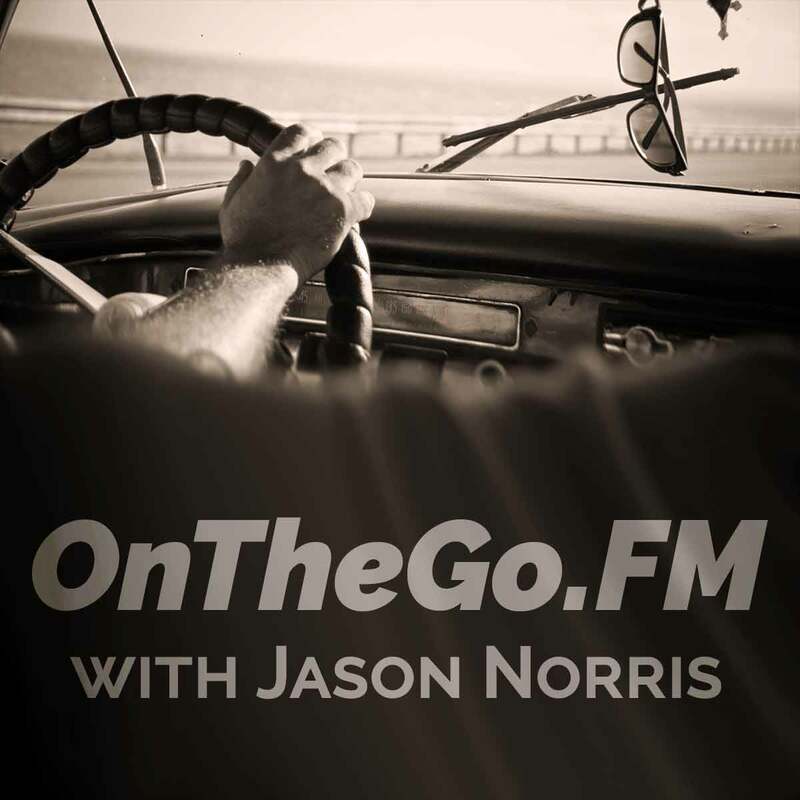 Jason E. Norris talks about what you can do with a podcast, exploring ways to make your message mobile. Teaching, training, telling stories, and changing lives. 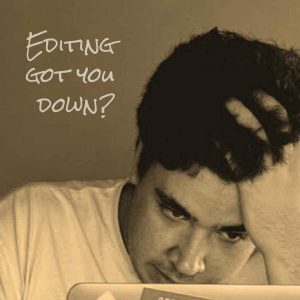 You can do it all with a podcast. 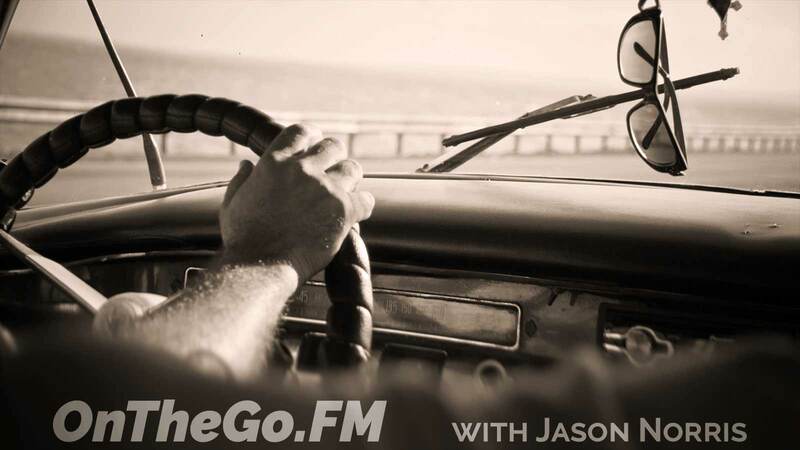 Every year since podcasts were invented, more and more people have started listening on the go. They discovered it was fun to listen to interviews, comedies, and discussions while they were commuting, exercising, and walking the dog. They also discovered they could learn on the go. If you had a podcast, people could be learning from you, too. 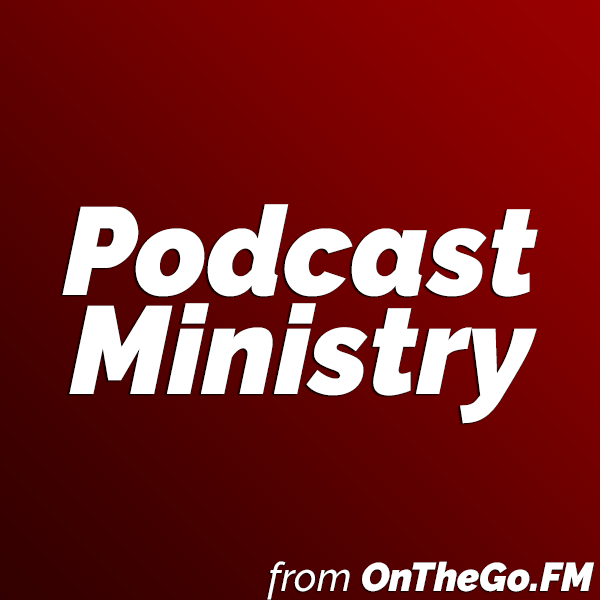 [Read more…] about Do you understand the potential of podcasts? 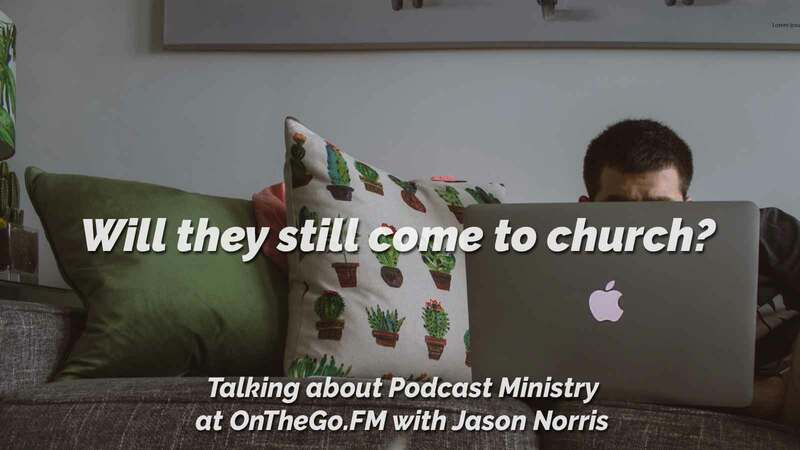 [Read more…] about Will people stop coming to church if we podcast it? If you have a message to share with people, you need to take a serious look at the changes that have already happened and begin preparing now to take advantage of the changes that are coming very soon. 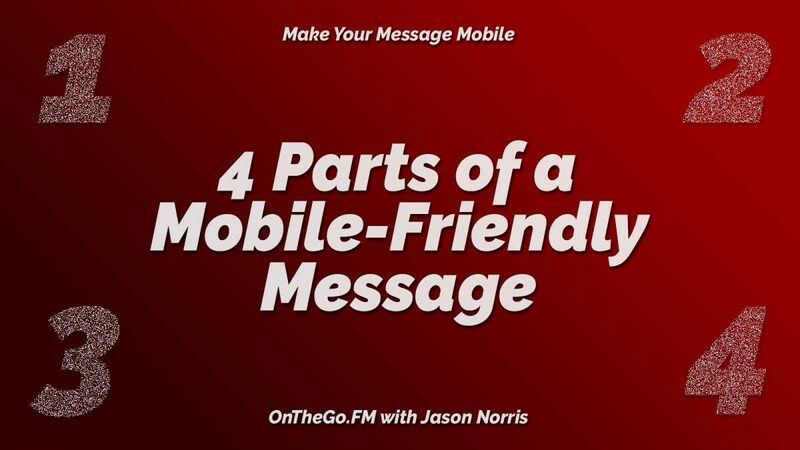 There is coming a time—and actually, it’s already here—when your opportunity to communicate your message will be while people are on the go with their mobile devices. So make your message mobile. What else can you do with a podcast? Podcasts are more popular than ever! But I’m concerned that what the top podcasts do overshadow other ways to use this amazing medium. 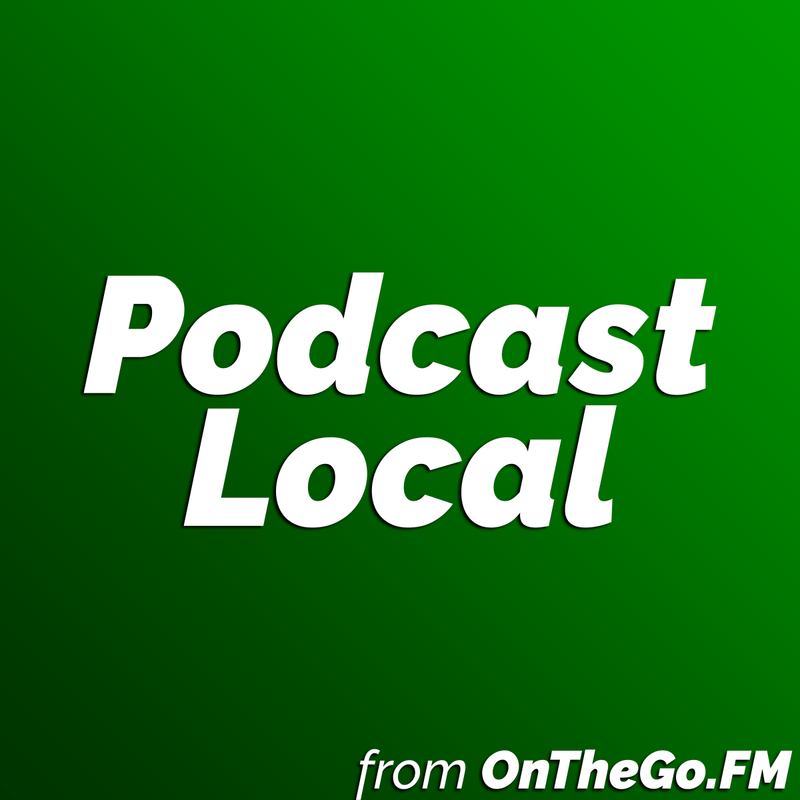 [Read more…] about What else can you do with a podcast?